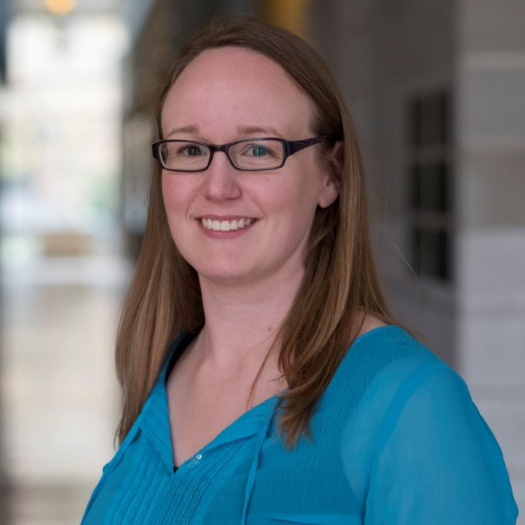 Caitlin is a registered physical therapist and post doctoral fellow at the Geriatric Education and Research in Aging Science Centre (GERAS) at McMaster University. She recently completed her PhD in the Kinesiology department at the University of Waterloo with a specialization in aging, health, and well-being. Caitlin’s research focuses on improving rehabilitation across the continuum of care, including long-term care and home care. She also has expertise in bone health, exercise, and physical activity. Caitlin is an instructor of Bone Fit™, a continuing education course for rehabilitation professionals working with people with osteoporosis, and she has taught dance lessons at a local dance studio for 11 years. Caitlin is the recipient of several awards including the Ontario Graduate Scholarship and the Canadian Physiotherapy Association’s Silver Quill Award. Her current work is funded by the McMaster Institute for Research on Aging.